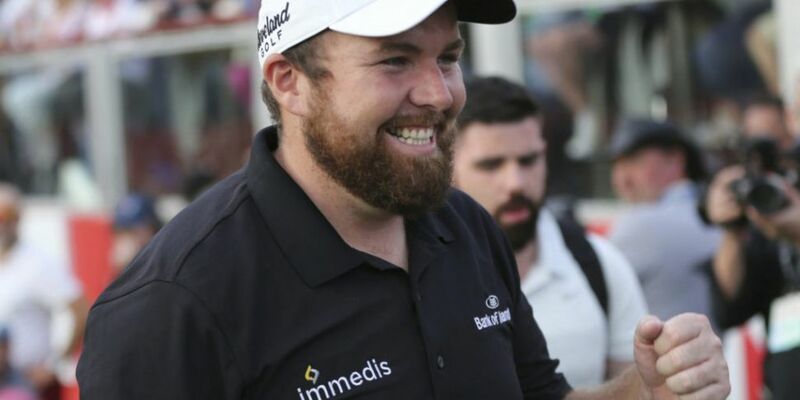 A win that will afford Shane Lowry immeasurable confidence for the year ahead, the Offaly man demonstrated tremendous resilience in the final round of the Abu Dhabi Championships this afternoon. Four-shots behind on the 12th tee, Lowry, speaking in the post-tournament press conference, explained how he managed to transition this difficult situation into a winning run. "You know, it was weird because obviously I started three ahead, and I was level par through six, and he 3-putt 6 to go back all tied for the lead," recalled Lowry. "Level par through six and I was tied for the lead. There wasn't any alarm bells ringing there for me. "Then just around the turn, four fives in a row on 8, 9, 10 and 11, which is not very good but the golf course was playing more difficult. "I just kept telling myself, just hang in there. It's not easy, it's not easy to lie down and showed a bit of bottle and a bit of character there today I thought. "The one on 12 was huge and the one on 13, I knew when I holed that, I knew I'm right back in this because I knew the holes coming up were not easy but if you hit good shots, you can make a birdie or two. "I've had plenty of conversations with my coach, Neil, in the last few days, about just worrying about what's ahead of me and not worrying about what's going on behind me, when it comes to anything, no matter what score I shoot. Having looked so solid coming into today's final round, thought ultimately turned to the 2016 US Open in Oakmont as the Irish golfer appeared to be struggling. Asked if these thoughts were running through his mind, Lowry didn't hide from the truth of the situation. "Yeah, it did. And look, I had -- I slept okay last night, but it was a little bit nervy this morning, breakfast and lunch didn't go down as well as it has been the last few days," Lowry explained. 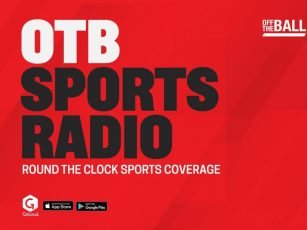 "But the one thing I got from Oakmont is I laid down and I didn't show any fight or bottle there and I did that today. "So that's kind of -- I felt after the 11th hole, I was getting myself in the same situation that I got myself in Oakmont and I genuinely thought that. "But I kind of had a quick word with myself and told myself that, you know, just kick on now and just see what I can do for the next seven -- six or seven holes." 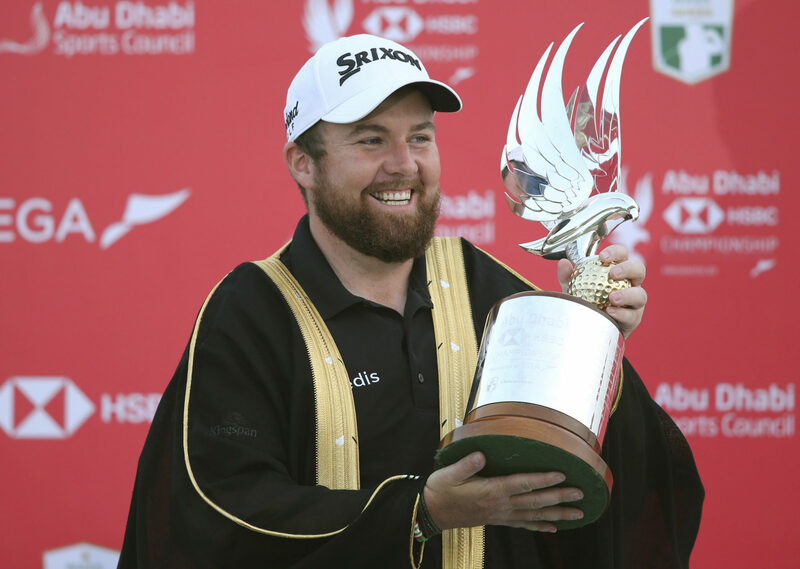 A win that will do Shane Lowry's standing in the game no harm whatsoever, the impact it will have on his ranking will become clear early next week.